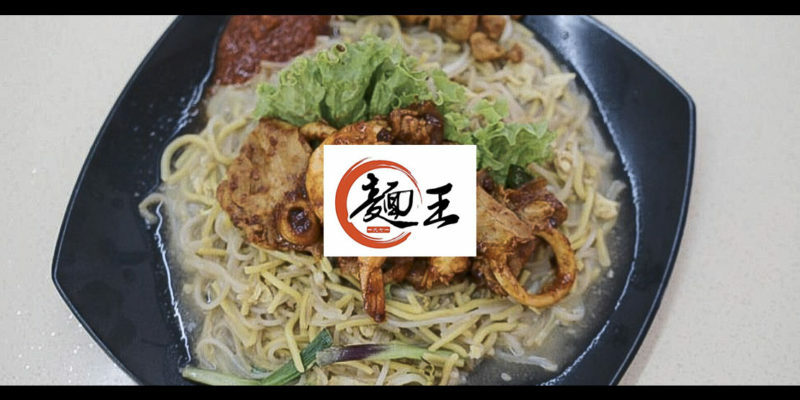 Today we are here at Mian Wang Hokkien Mee 1971. Just a little background story on how they started. 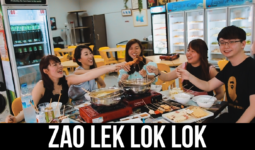 Mian Wang Hokkien Mee 1971 is a family business that dates all the way back to 1971. This brand was started by the current owner’s uncle. 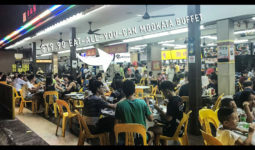 And it was the current owner’s dad that taught his uncle culinary skills many years… Continue reading "Mian Wang Hokkien Mee 1971"
Located at the heart of Chinatown, is Yue Long Men Hotpot, a restaurant to warm your belly and heart with an assortment of broths & FREE-FLOW Xiao Long Baos. We loved the freshly sliced beef & pork, it was just awesome. Appreciate that they don’t actually place these two dishes over at the buffet counter. 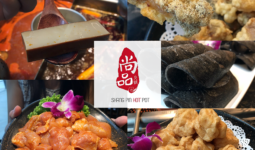 Individual Pot Buffet You can choose… Continue reading "Yue Long Men 悦龍門火锅, Chinatown’s Hotpot With FREE-FLOW Xiao Long Bao & Dumplings"
Joo Chiat is known to be full of good food (lucky you, Easterners!). It might be difficult to agree on one place to eat with your friends and family, but The Communal Place should be at the top of your list! 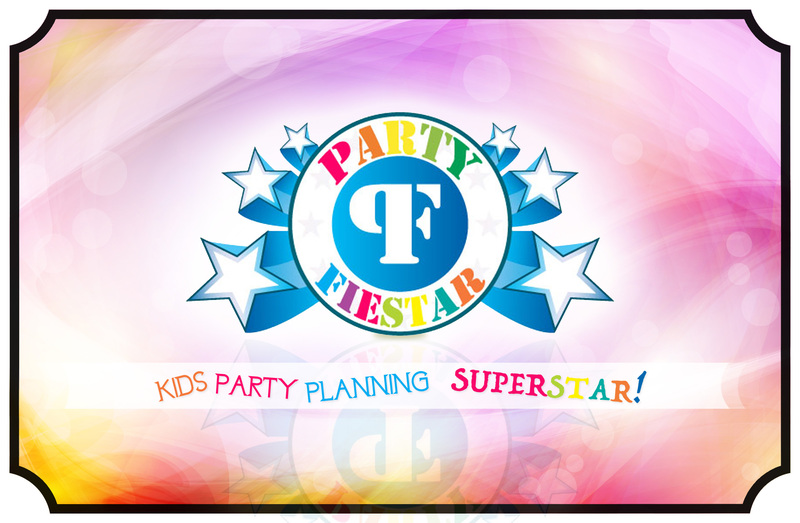 From good food to chill environment, they have it all. 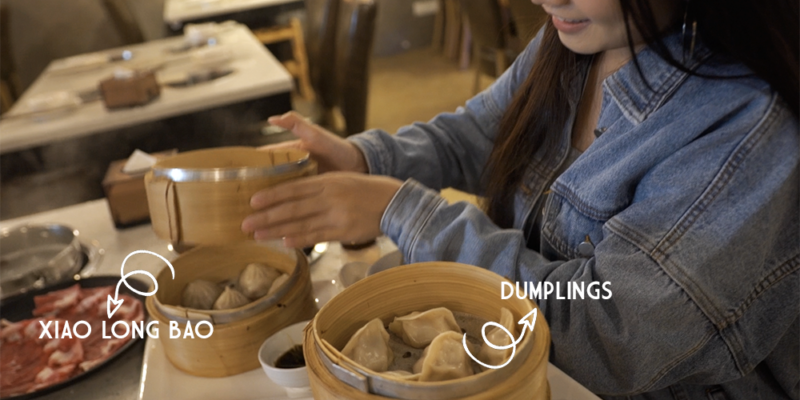 We tried the food there, and it’s really good!… Continue reading "The Communal Place- Food Review"
She owns Kappou, a 12-seat omakase restaurant in Fortune Centre which was almost always fully-booked. 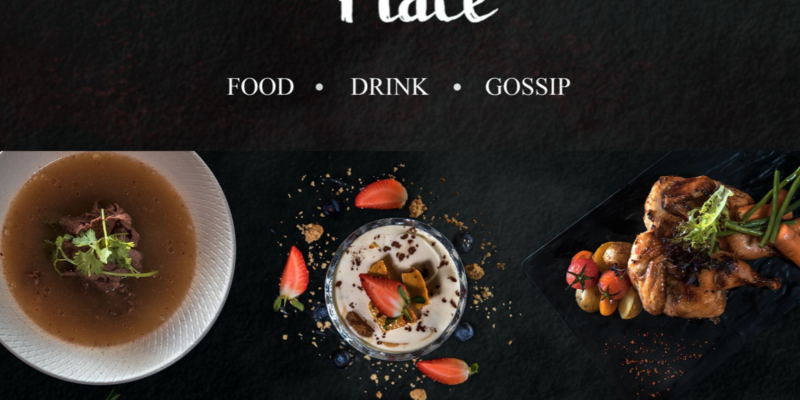 ($128/Pax before Alcohol) Earlier this year, she started Gokoro – Concept Bar, a bar which features a whole host of unique Japanese spirits and sake. 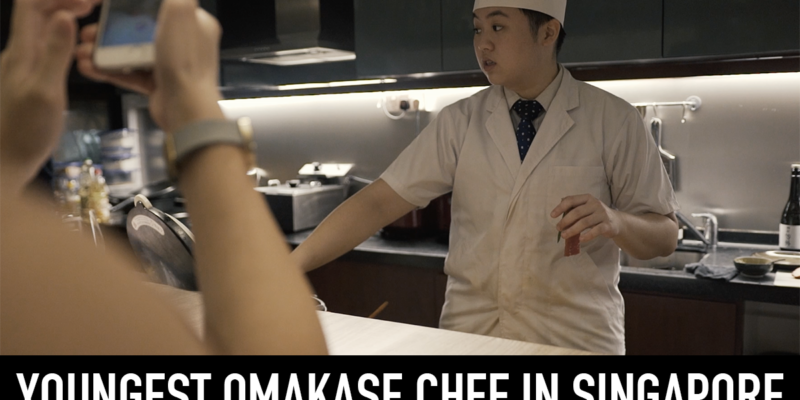 If you’re dropping by to drink, here are some of Gokoro’s alcohol promotions: – Sake btl $88 (720ml) – Shochu… Continue reading "Meet Aeron Choo, The Youngest Omakase Chef in SG"